At Crossfit Tipping Point, we teach Yoga FOR Athletes. Not Yoga TO Athletes.Your instructor is both Crossfit and yoga certified. Our one-hour class focuses on a combination of hold poses, flows, and pressure point therapy to target the tension areas and key flexibility points athletes require most for injury avoidance, optimal training and continuous success (relaxation, too). 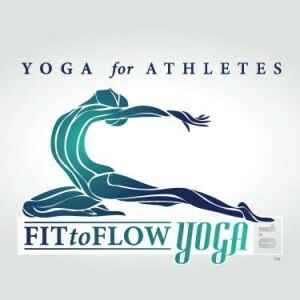 Yoga for Athletes is taught at 7:30pm Wednesday and 9am Saturday at CrossFit Tipping Point: 6760 Jimmy Carter Boulevard, Suite 125, Norcross, GA 30071. 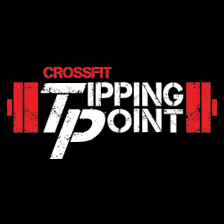 Can I take the class, or drop-in, if I am not a member of CrossFit Tipping Point? YES and YES. We welcome athletes of all types, shapes and sizes and love our drop-ins. $5 for CFTP members. $10 for non-members.